You’ve probably heard that Denver is one of the fastest growing cities in the US right now, and it’s popularity is increasing every day. If you’ve ever been there, you probably know why. The weather is amazing, there’s easy access to legendary mountains, there are plenty of things to do, many people live a healthy lifestyle, tons of tasty food options, a strong microbrew culture, and the list just goes on and on. 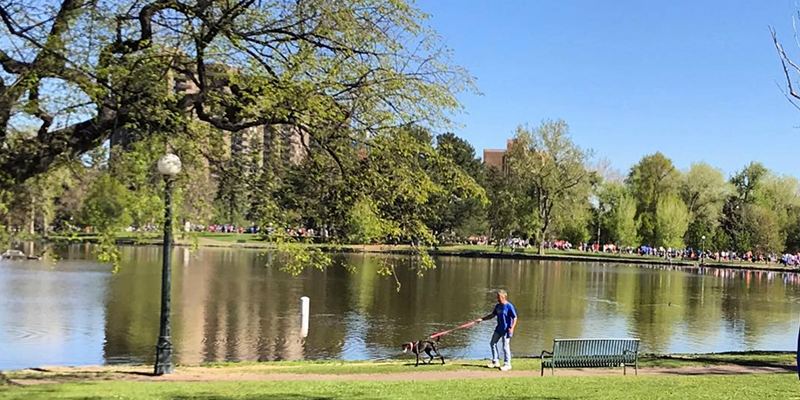 If you’re looking for the best places to live in Denver for singles this article might not be for you but if you are ready to move on from the single and mingle lifestyle we have some great neighborhoods that will fit your lifestyle! Instead of bar hopping every night, you’re more responsible and focused on work. Those weekend dates have turned into Saturday hikes. All the great couple’s activities make life so much more satisfying, but you need to find the right environment that matches the lifestyle. So, where should you live in the Mile High City? 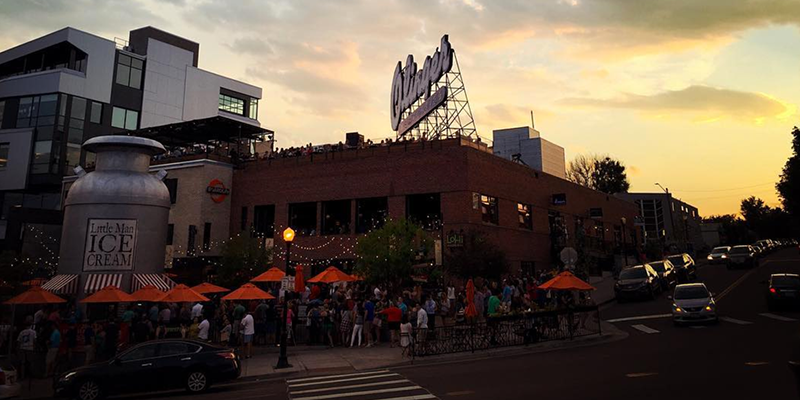 Check out our list of the best neighborhoods for young couples in Denver. This relaxed area is about as close as you can get to being centrally located, without being right in the thick of the downtown mayhem. It sits due west of the Denver Broncos Stadium, and is bordered by Sheridan and Federal Boulevards. Its name comes from Sloans Lake, which is a nice little body of water with a 2.6-mile trail wrapped around it. This is one of the only lakes in Denver where you can operate a power boat. The smaller streets in this area make it popular for houses as well as apartment buildings. As popularity is growing, more and more casual restaurants and shops are popping up to satisfy the residents. There are also a variety of brand new apartment developments that have popped up around the lake, like X@Sloans Luxury Apartments, which have attracted a variety of young couples and professionals. The location is also great because if you feel like venturing out without your car, you’ll have convenient Light Rail access to take you wherever you want to go. This section of Denver sits in the southwestern part of the city, and it’s a more mellow area away from all the hustle and bustle. It wasn’t the nicest area for many years, but there has recently been a big push to revitalize it. Because of that, you’ll find a lot of modern apartment buildings, restaurants, and stores. There are also a number of modern apartments that have been created in historic buildings in this neighborhood. 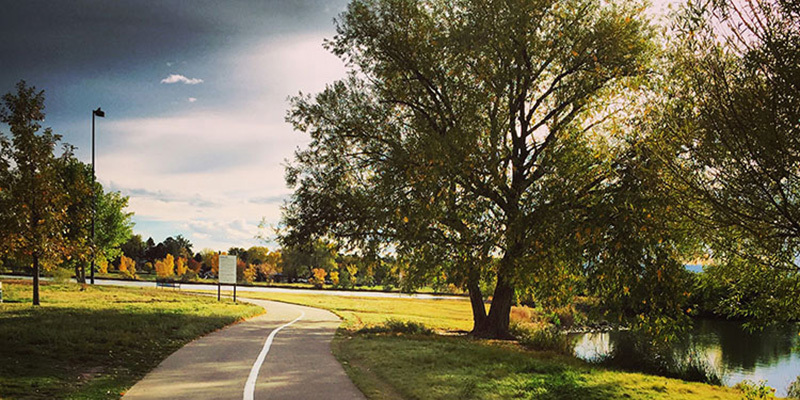 A lot of couples are heading here for a nice apartment at a better value than a more central location, and they stay because of the easy access to quite a few of hiking paths, such as Cherry Creek Trail. The Washington Park neighborhood is in the southern part of the city, but still close enough to be considered centrally located. 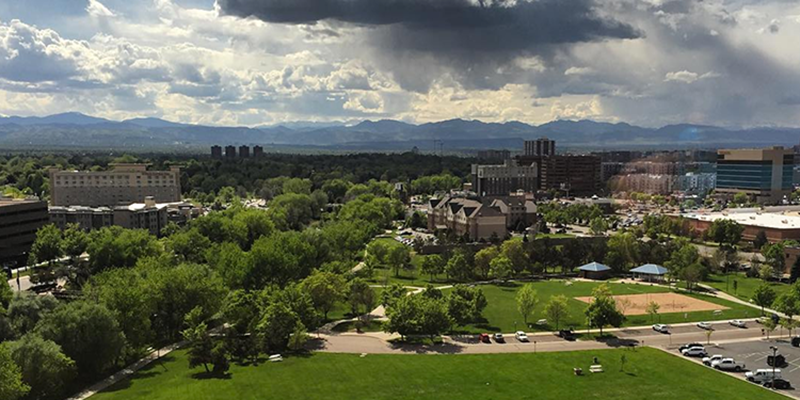 It sits just across I-25 from the University of Denver, and it gets its name from the popular park located there. The park is one of the largest in the city, and aside from many walking/cycling paths, it has two lakes and two flower gardens. For some entertainment, Broadway Street has all of the shopping, bookstores, and cafes that you’ll need. For something a little more quirky, head over to the historic Gaylord Street, which has a lot of businesses with character – since it’s one of the oldest shopping areas in Denver. The hip name of LoHi is short for Lower Highlands, and that’s because it’s the southern part of the Highlands neighborhood. This area is unique on this list because it’s on the northern side of the downtown area. You can walk right into LoDo, or hop on the highway when you want a mountain getaway. When you’re out and about you’ll love all the trendy art galleries, as well as the welcoming cafes where you can relax for a meal or a drink. Also, it’s right across the Platte River from the flagship REI store, and the nice parks that snake next to the water. This is one of the oldest areas of the city, and it sits just south of the downtown area – at the easily commutable section directly east of I-25. One part of Baker has been designated as a historic area, but the whole neighborhood has a lot of character. There are many Victorian houses mixed together with bungalows, and the artistic feel draws a lot of creative types. One of the highlights of the area is South Broadway Street, and this is one of the most popular shopping and eating streets in the city. So aside from having an easy commute home from work, you can stroll hand-in-hand over here for a nice dinner in the evening. Just a Taste of Denver! 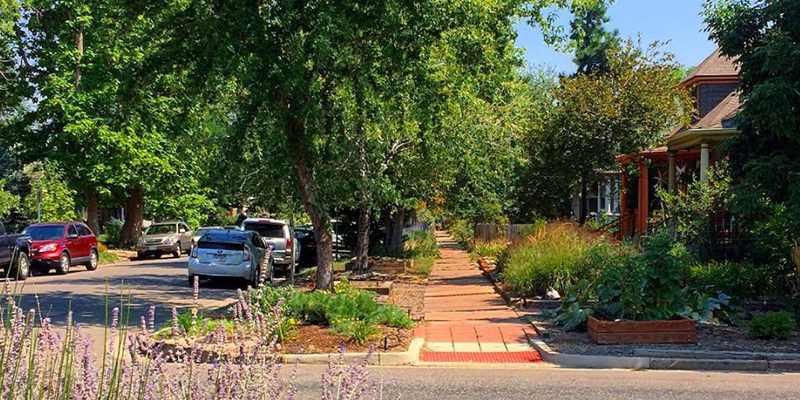 These neighborhoods are all great areas of Denver for young couples to live in, but there are plenty of others to choose from depending on your lifestyle and budget. It’s a good idea to use these as a starting point until you get settled, and then take advantage of all the sunny days to explore and see if you feel better vibes in another area!